Today’s economy is driven by the ability to apply intelligence in the acquisition of products and services. The intelligent economy is based on real-time access to information and insights about a company, product, and service offerings. This results in newly empowered customers who now have the unprecedented ability to impact business success. 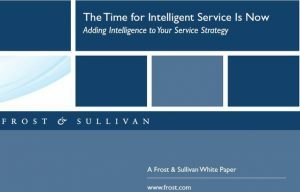 Frost & Sullivan’s latest whitepaper titled, The Time for Intelligent Service Is Now, goes in-depth on the importance for businesses to provide omnichannel Intelligent Service, with anticipatory personalization, delivered with an intelligent customer service platform (ISCP). ‘Empowered’ customers expect products and services that exceed their brand expectations for quality at the prices they believe they should pay. 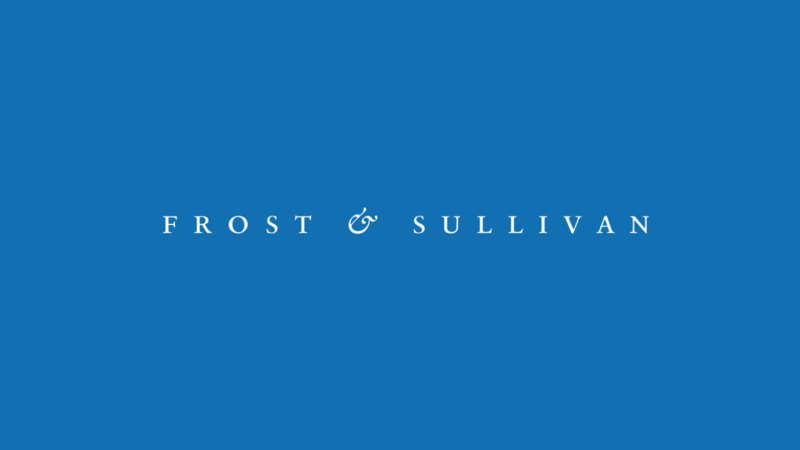 They want their business interactions, whether asynchronous or in real time, intelligently connected as conversations with context across channels. Consequently, customers have little tolerance for substandard customer service; therefore, businesses need a new engagement strategy. Overall, customers want to be consistently recognized and remembered on digital channels as they would if they walked into a business. The challenge then is how to personalize each and every interaction, as if the interaction is between a customer and in-store visit. Businesses can begin by employing intelligent multichannel sales messaging, then creating natural fluid conversational flows, and maintaining them as a customer moves between channels and devices. As a result, businesses will be able to guide customers on productive conversational journeys rather than scripted transactional ones.